Opened in July 1992, Wellshurst is an 18 hole, 6084 yard, par 70 course situated in 150 acres of beautiful Sussex countryside with a floodlit, all-weather driving range. 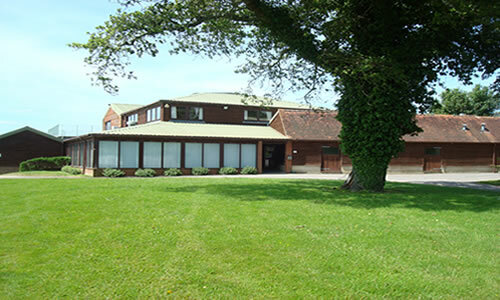 The well-stocked Pro Shop is managed by resident Professional Richard Allen who is available for lessons on the course or the driving range. Our bar and restaurant facilities are open to members and non-members seven days a week. 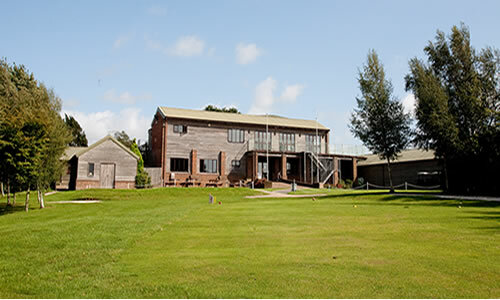 Wellshurst Golf Club welcomes golfers of all levels and our bar and restaurant facilities are open to members and non-members seven days a week. 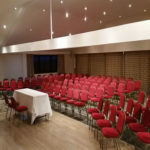 Our Downsview Suite on the first floor enjoys spectacular uninterrupted views of the South Downs, the large Function Suite can be hired for club events, wedding receptions or conferences with the added advantage of free parking for up to 100 cars. The bar is well stocked with a selection of beers, wines and spirits with a good choice of non-alcoholic alternatives with hot & cold food served throughout the day, seven days a week. Our in house Chef caters from the club house bar menu to full day catering packages for visiting golf societies. Whether it’s a quick coffee before a round, a refreshing drink at the 19th with a bar snack or a sumptuous sit down meal, our friendly staff provide first class customer service which is sure to make your visit to Wellshurst a memorable one. We also cater for Funeral Receptions, Wakes & Celebrations of Life.